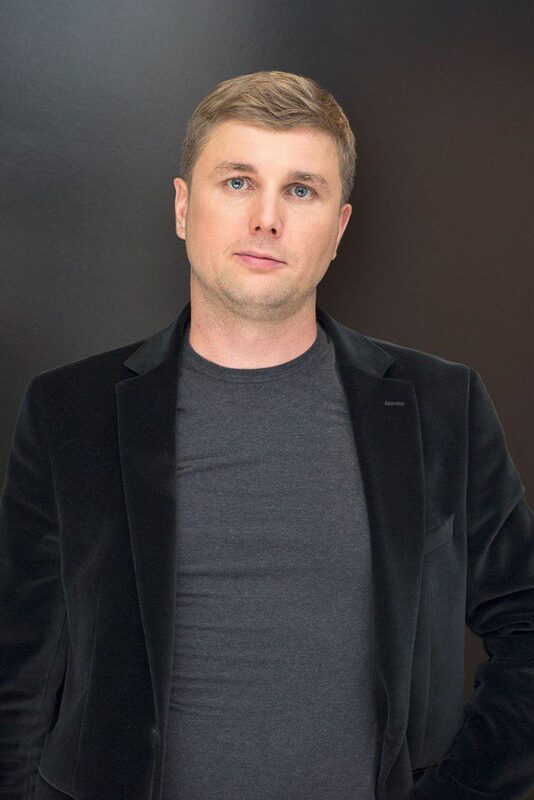 Rustam Gilfanov is an international investor and founder of an IT company with more than 1,000 employees and offices in four countries. Lucky Labs’ development offices consist of numerous teams that work on software products and services. Despite the fact that for several years Gilfanov himself has not been engaged in the operational management of his companies, he shared with us his view as the founder and investor on a healthy and successful development team. First of all, the company must have a mission. The goal that will unite all employees and allow one to effectively move towards its implementation. Only by defining this mission, it is worth thinking about the values that will be layered on it. At the same time, the values should correspond to the line of the company’s strategic development. There are many books, manuals and articles with many variations and compilations of company’s values for different types of businesses. But in my experience, I can say that several values are most important for IT: integrity, trust, initiative, leadership, development, and the desire to win. This model allows one to build effective work in a company with many departments, separation of duties, and diverse and sometimes even super complex tasks for staff. IT company is somewhat similar to the human body. If one of the organs begins to malfunction, the whole system suffers. For the well-coordinated work of the structure, all departments must regularly communicate and trust each other. Our employees understand that the failure of any segment of the work can be a collapse for the whole project. And the desire to be #1 in everything, develop their skills and always achieve success does not allow employees to keep silent about possible problems. As a result, we manage to unite the team, do any work as quickly as possible and eliminate the shortcomings long before they affect the project. Project management issues in our companies are always in the foreground. In order for the project to be implemented successfully and at the proper level, PM should be a boss, a friend, a mom and a dad for the team at the same time; and for clients, customers and his own boss PM must be a person who can answer any question (even not related to the project). Any holdback in this regard can not only harm the project, but also completely destroy it. Therefore, I relate interpersonal skills and resistance to stress to the main qualities of PMs. At the same time, I highly appreciate the structured thinking, punctuality in work and the ability to work with large volumes of information. Everything else for PMs is secondary. Many argue whether a project manager in IT should have developer skills. This is the eternal question. It never really mattered to me. Of course, basic skills and understanding of processes are welcome, but the main task of PM is quite different. It is to build a strategy, correctly distribute tasks, outline deadlines and ensure that the project is implemented, and the customer is satisfied. The question whether he or she will do it with coding skills, or without them, is minor. If one add to this the ability to delegate tasks, build partnerships with the client and encourage the team for effective solutions, one will get the perfect PM. I believe that team building is overvalued. Of course, in my companies such thing is present, and it is quite developed. We regularly organize some outdoor activities, teamwork and try to strengthen communication between our employees. But this all happens on a voluntary basis. There is no compulsory list of common activities during off-hours. I know from my own experience that instead of rallying a team on vacation, it is much more effective to rally it with work tasks and common goals. In addition, I have repeatedly met with the negative consequences of team building for work. In case anything goes off the plan and there is a conflict on vacation, it is transferred to the office. The tension within the team is also growing. On the other hand, there will always be employees who are more successful and dexterous in sports than their colleagues. This may reduce the self-esteem of individual team members and will seriously affect the overall atmosphere. At the same time, “I believe that it makes sense to the conduct corporate events. The difference is that team building is an invasion of work in a individual’s personal life, and a corporate party is on the contrary, an invasion of personal element in the working atmosphere” – considers R. Gilfanov. It works much more efficiently and allows people to get closer in an informal setting. In order to make IT company successful, one needs to have a good HR department, Rustam Gilfanov suggests. Personnel specialists should know everything about market trends, specialists in demand and the current situation of competitors. Our HRs constantly monitor the situation and communicate with colleagues from other companies. They are always ready to lure good professionals. But competitors are holding on to the best employees and trying to create the most comfortable working conditions for them. To lure them, one need to have skills and financial investments. Therefore, it is worth grabbing for individuals. And only if one need exactly such specialist for the relevant position. Basically, of course, it concerns top managers. The role of top manager is great. A good top manager will not only be able to build a systematic and effective work in an already established team, but also strengthen it through personal influence and personal connections.